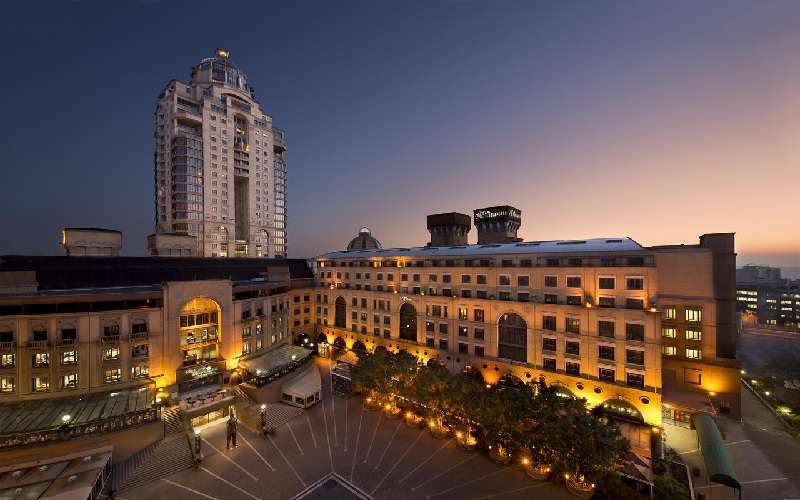 One of South Africa's premier hotels, this five-star Renaissance-style hotel is an icon of culture and taste, reminiscent of the finest hotels in Europe... Over the heart of Sandton Square, Johannesburg, towers the majestic Michelangelo - the perfect vantage from which to observe the entertainment and corporate capital of Africa. 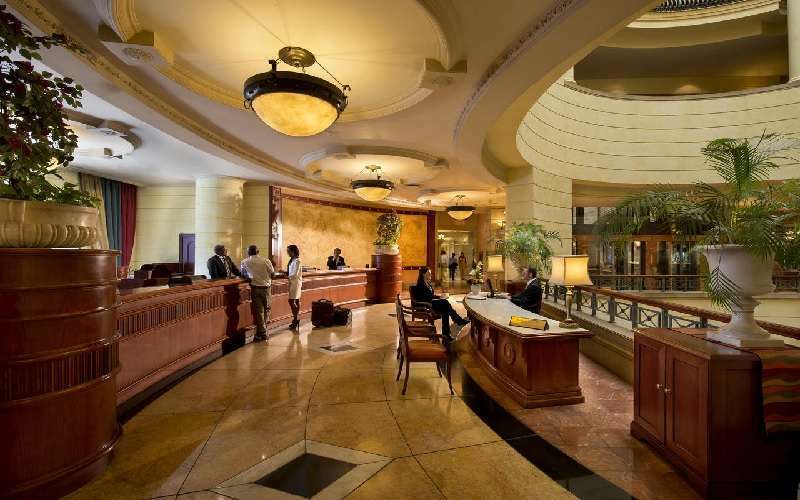 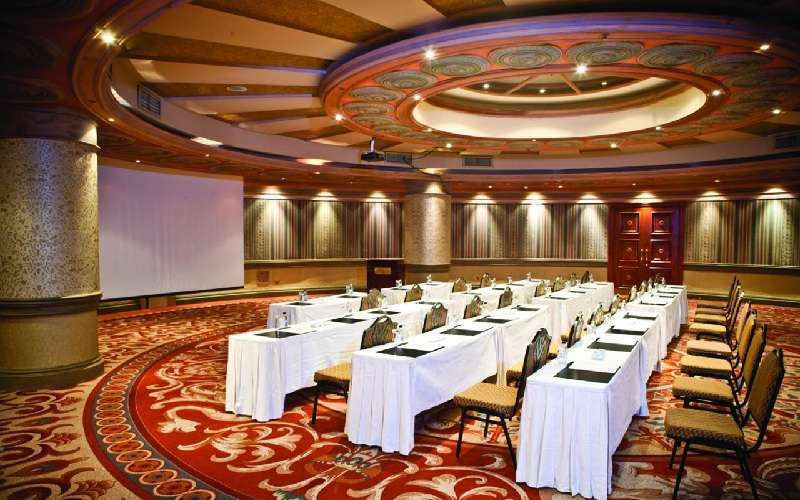 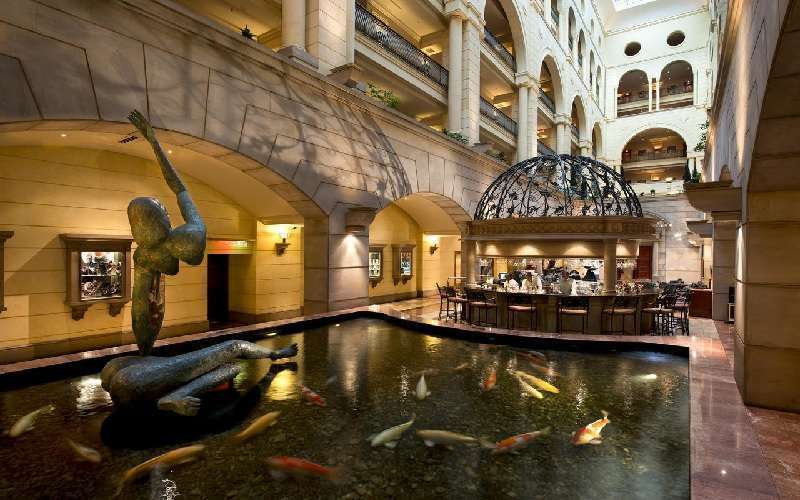 Immerse yourself in the culture and breakneck pace of Sandton. 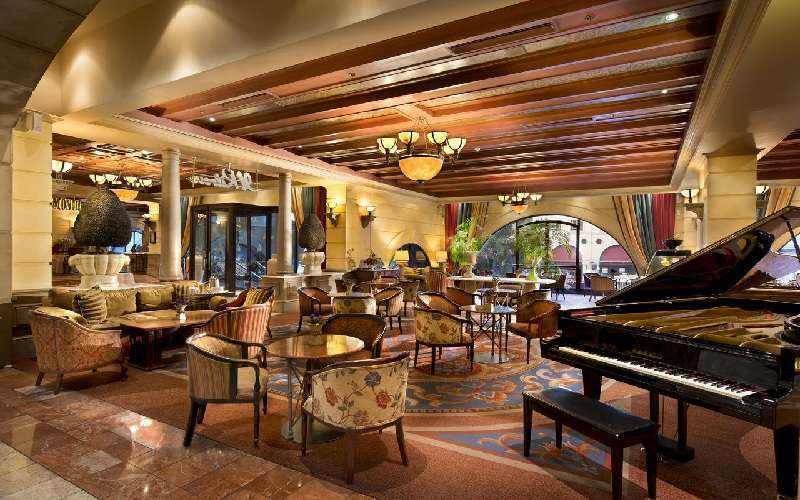 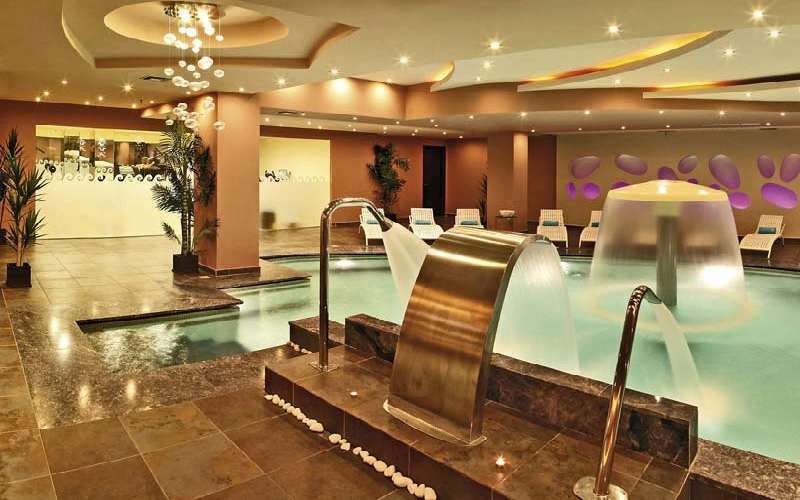 Then return to the serenity and elegance of The Michelangelo. 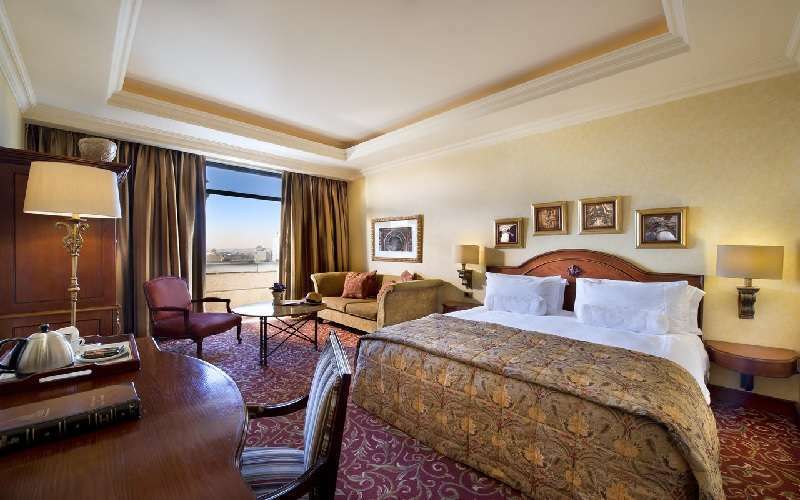 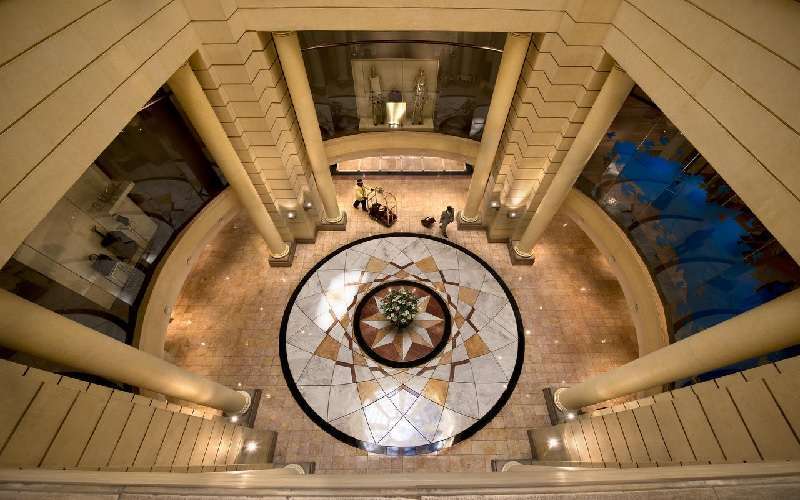 218 Deluxe & Superior Rooms, 22 Premier & Executive Suites and 2 Presidential Suites are available. 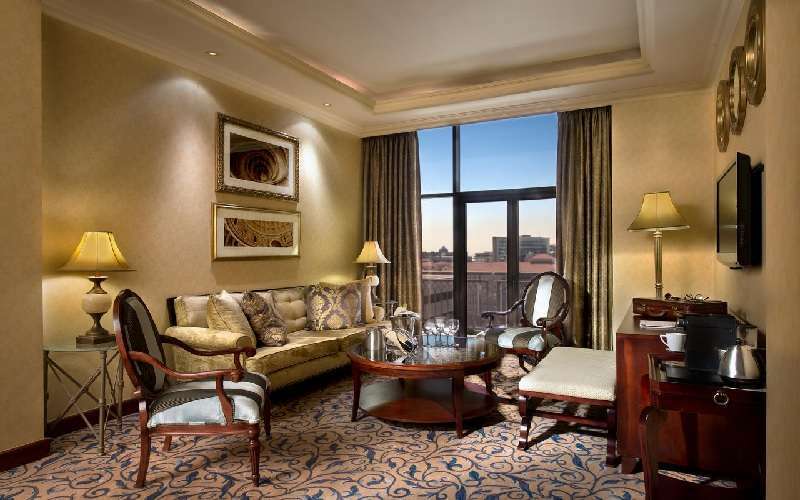 All of the suites at The Michelangelo have private bathrooms, hairdryers, radio, colour TV, pay movie channel, CNN and CNBC, individually controlled aircon, direct dial telephones, direct in and out dialling for personal fax/modem, Internet, electronic razor plug, tea & coffee and mini bar. 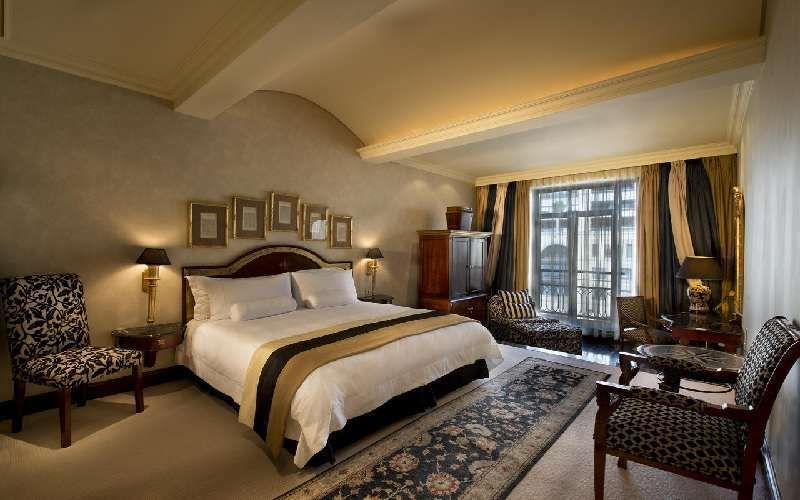 For your security, all rooms are equipped with electric safes and smoke detectors with sprinkler systems. 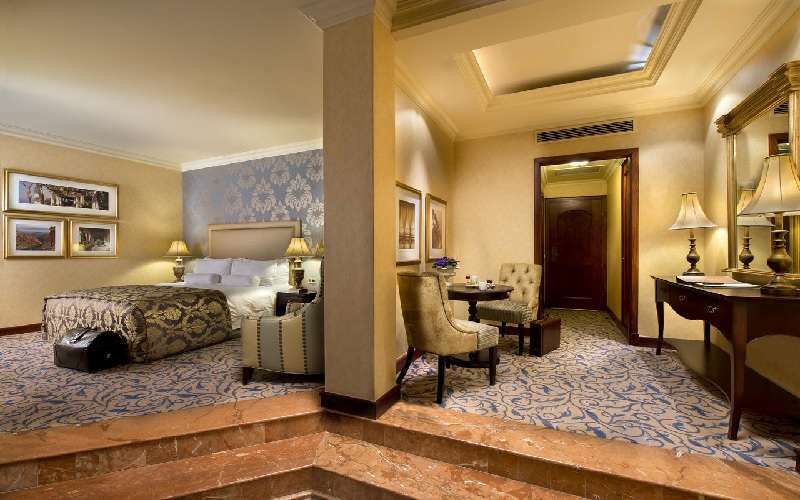 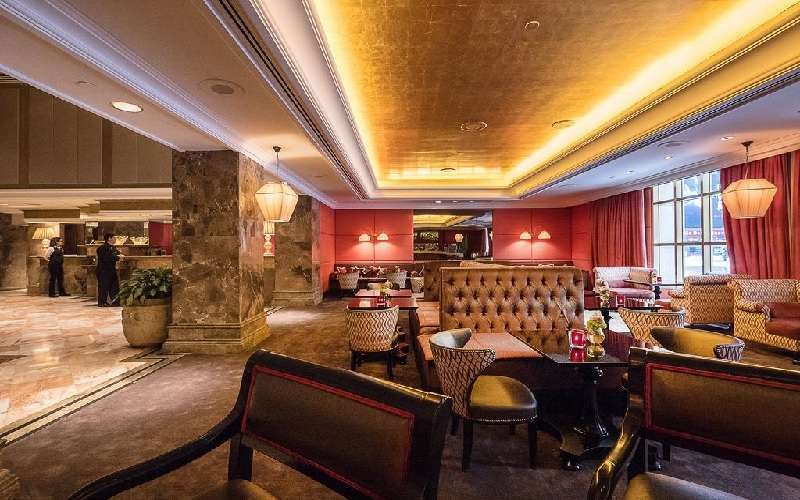 Leading Hotels of the World embodies today's luxury, blending modern convenience with classic elegance and includes the world's finest five-star independent hotels and hotel groups. 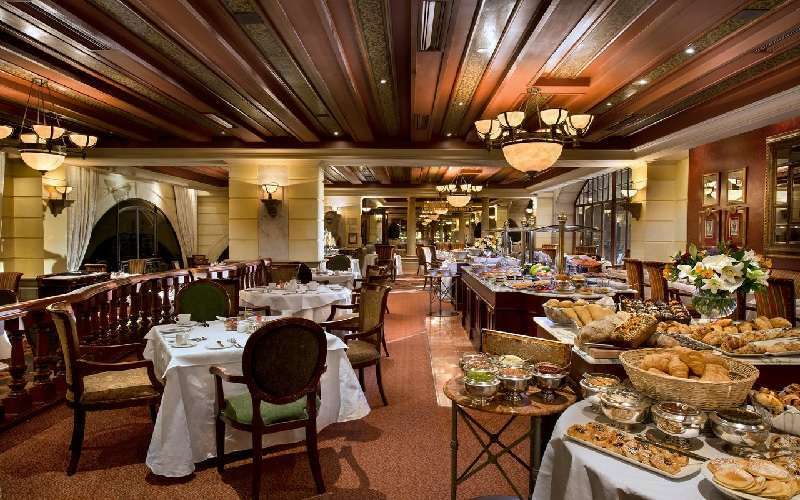 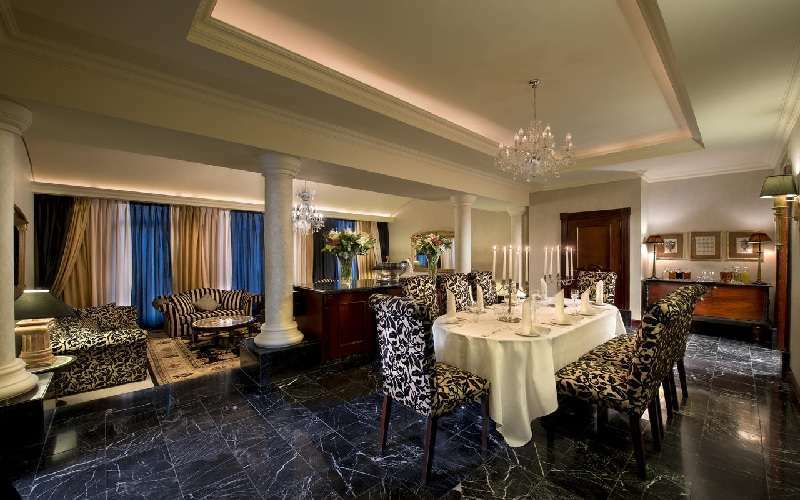 The Michelangelo Hotel is also a flagship in the Legacy Hotels & Resorts' portfolio of superior four and five star hotels, bush lodges and resorts, offering superb service and excellent cuisine. 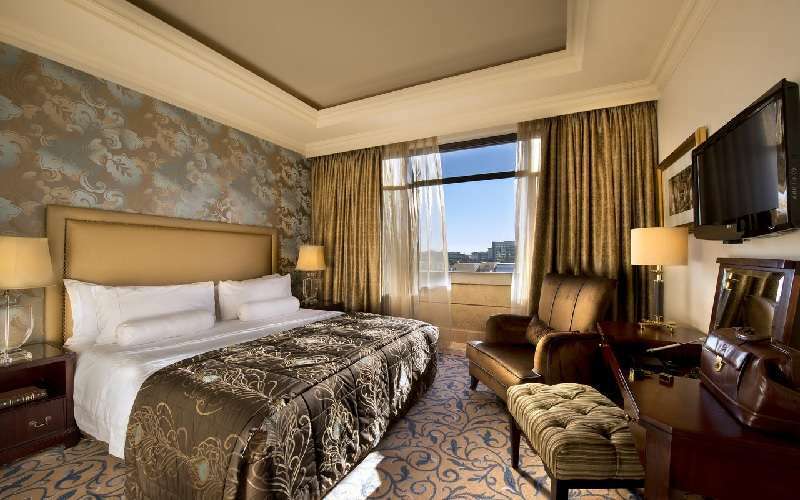 Member of "Leading Hotels of the World"
Member of "Legacy Hotels & Resorts International"